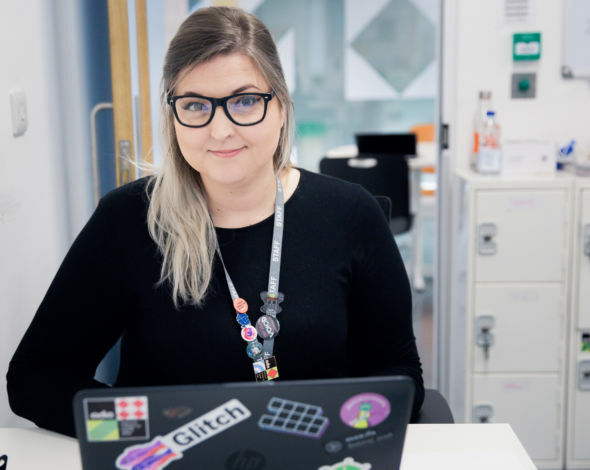 Alexandra started teaching in the West Midlands through the Teach First schema in 2014, following a career change from the IT industry, where she worked for 10 years as a Software Implementation Consultant. Alexandra was inspired to join the education sector after witnessing the skills gap that currently exists in the industry, who are desperately looking for young people with good computer science skills. She has experience teaching Computer Science and ICT from KS3 to KS5 and industry experience of managing large software roll-out projects for companies such as Crossrail, EDF, Balfour Beatty and Costain.